Metroplex madness certainly is an appropriate description of the commercial real estate market in the Dallas / Fort Worth area, and it’s meant positively. 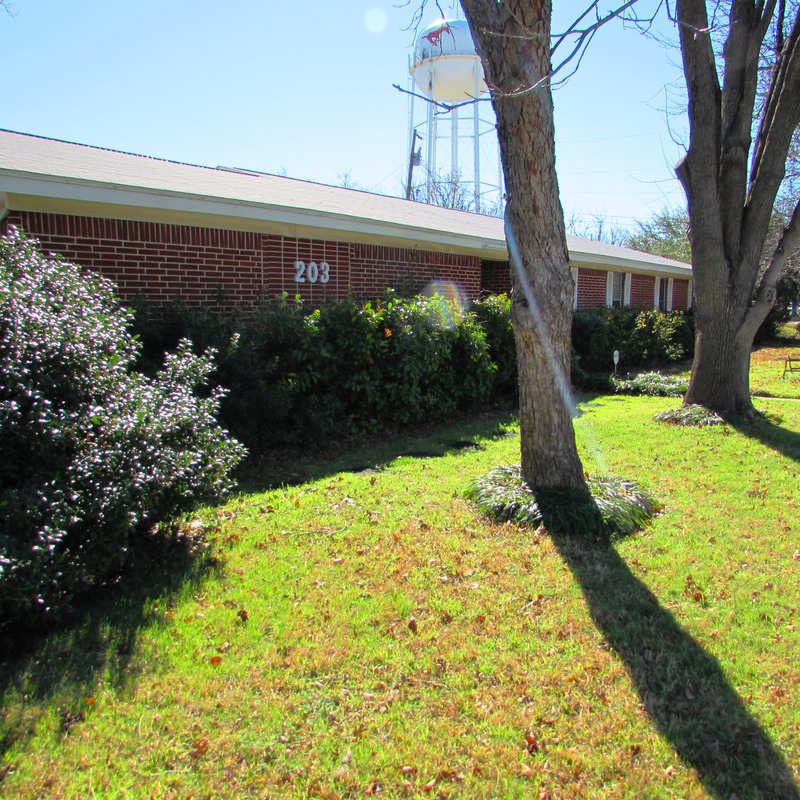 Champions DFW Commercial Realty, LLC, a full-service commercial real estate brokerage firm, announces the listing of three properties this week after announcing the listing of five properties last week. Furthermore, Champions DFW enhances Metroplex madness in commercial real estate with their radio show and podcast. In Arlington, Champions DFW listed 2430 Davis Road (North Davis Plaza near Green Oaks). This second-generation retail center features space from 800 to 3,000 square feet. Highlights of the space include competitive lease rates, flexible floor plans, high-speed phone & data services and building/monument signage. In Grapevine, Champions DFW listed 203 Church Street (near Wall Street). This second-generation retail/mixed use building for lease features 4,000 square feet. Highlights of this property include neighborhood retail zoning and its prime location (one block from historic Grapevine). 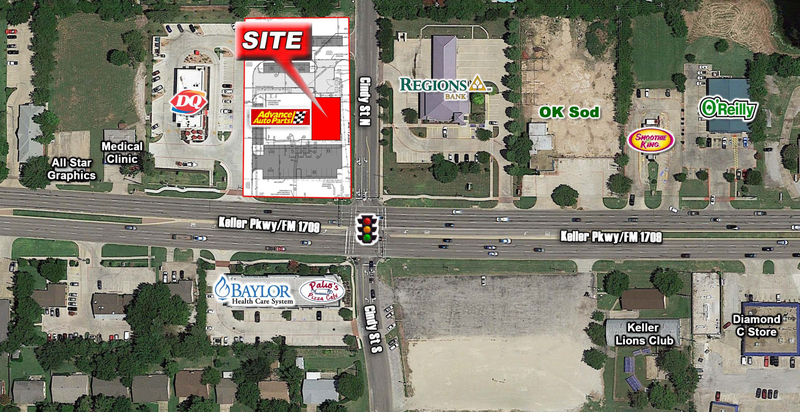 In Keller, Champions DFW listed 459 Keller Parkway (near Main Street—FM 1709). This first-generation retail center for lease features 1,875 to 3,750 square feet of available space. Highlights of this listing include a national brand anchoring the center, signalized intersection, building signage and a high volume of vehicles traveling through this area per day. To further experience Metroplex madness with Champions DFW, obtain additional details about these properties when you contact Debbie King at 817-488-4333 or Debbie@championsdfw.com. More information can also be found at championsdfw.com. Connect with Champions DFW on LinkedIn, like Champions DFW on Facebook, follow us on Instagram and Twitter. The Champions DFW Radio Show and Podcast airs weekly on Friday from 10-11 a.m. on 620 AM KEXB in the Metroplex. Also, every episode can be heard and downloaded thanks to the Champions DFW podcast on iTunes or ChampionsDFW.com. Each week, Jim Kelley—the founder of Champions DFW—hosts the program and welcomes a guest covering a different aspect of commercial real estate. The podcast is an invaluable resource for businesses, investors and commercial real estate professionals.